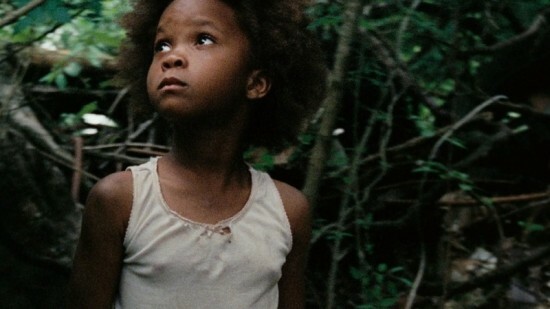 I recently saw the movie, Beasts of the Southern Wild, and it reminded me that when we are touched or moved by a problem in the world or something that saddens us, it only seems to have an effect on us while we are confronted by it and afterward the effect slowly fades into no effect, or at least not as great as the initial effect. I thought this movie, although not easy or enjoyable to watch because it is so sad, is very good. Seen from the perspective of a young girl, her philosophy on life and death, suffering and courage, is very interesting. It is so sad at times but also so beautiful that it made me cry. Her insight into what life might mean is simple and extraordinary. The saddest part of all, perhaps, is that we are so moved by something like this in the moment, but afterward it fades away and we forget about what bothered us about it in the first place. This is the sad part. We need to try to keep up the feeling of emotion evoked from such things in order to be moved to make a change. I think you are right, but one thing is that the problem is so big that if we keep all of the problems in the world in our hearts and minds, we would explode! I agree. No one would survive a week in this world if we were all dwelling on the horrors of things – but what’s important is to remember the lessons learned and thoughts had during those times!